Gary Gary started his career at Volkswagen SA where he held various positions in the engineering and marketing divisions. 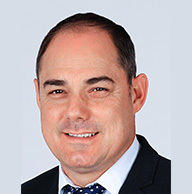 After eight years with Volkswagen, he joined Barloworld Limited where he was responsible for the Audi sales and services divisions before becoming the Cape Town Bellville branch assistant general manager. In 2000 he joined Imperial’s Saficon Industrial Equipment (SIE) business as general manager of the Western Cape with national responsibility for after sales. In 2003 he was appointed to the SIE board. In July 2006 he was appointed as divisional CEO of Industrial Equipment (now EIE). Christian was previously Chief Operations Officer of Gold Reef Resorts Limited and has 20 years’ experience in the gaming industry with Gold Reef and its former international partner, Casinos Austria. Christian has five years’ experience in running industrial supply companies. 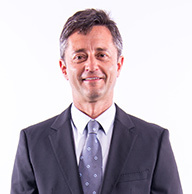 He is Chairman of the Austrian Business Chamber in South Africa. Trevor started his career in a family business, Woodfinish Management, and held a number of technical and technical sales positions over a 19-year period, before becoming the managing member in 2008, one year prior to leaving the business. Trevor then spent 18 months at G.F. Potgieter Woodworking Machinery before joining Austro in 2011 as National Sales Manager for equipment. 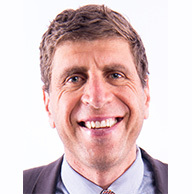 In 2014 he was appointed as COO, and held this position until 2017 when he officially became CEO of Austro. 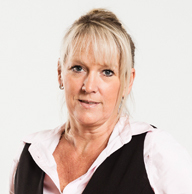 Jacqui joined the leasing division of Imperial in 1989 and was appointed to the board of Imperial Fleet Services in 1996. Over the years she has filled numerous leadership positions within the business, ranging from sales to general management. She became divisional CEO of the Passenger and Commercial Vehicle division of Imperial Group in 2007 (now enX Fleet segment or Eqstra). 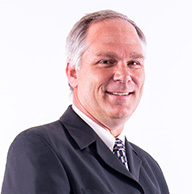 Brent has more than 20 years’ experience in the chemical, plastics and rubber raw materials industries, having started his career in 1995 at Bayer AG as technical sales representative in the Plastics division. He was involved in the establishment of West African International in 1998 as a founding shareholder. 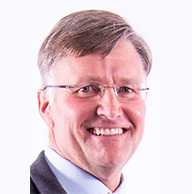 Brent has remained with WAI for 20 years and took over as CEO of WAI in 2009. Paul has more than 12 years’ experience in investment banking in South Africa and the USA, having advised both South African and international companies. He formerly served as a Director of Corporate Finance at BoE, Absa and as Vice-President at Merrill Lynch & Co.